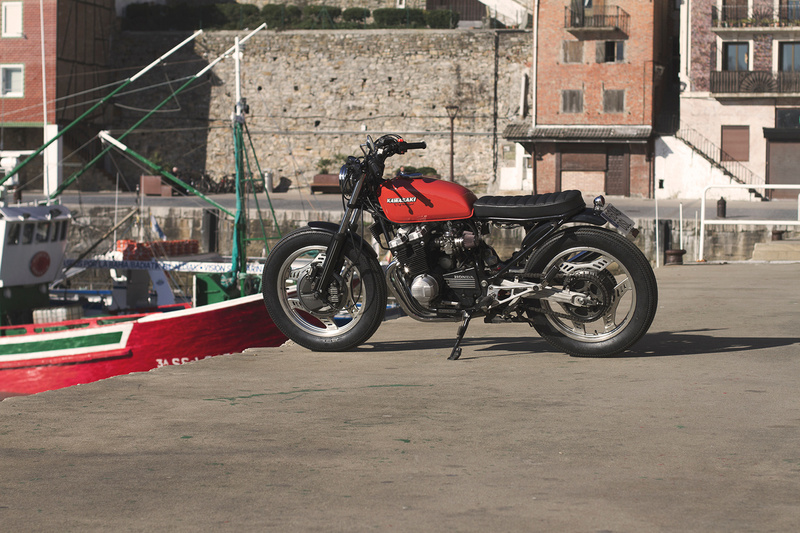 Cafe Racer SSpirit of San Sebastian, Spain, consistently turns out some of our favorite builds. 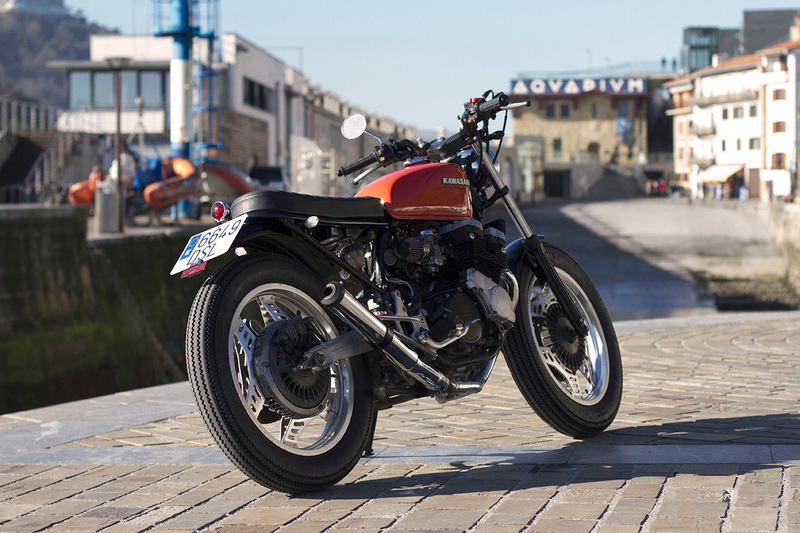 We’ve shared their R51 scrambler and, more recently, we featured their Honda CBX custom, whose six-into-one custom exhaust sounds like nothing so much as an F1 car loosed on the public streets. 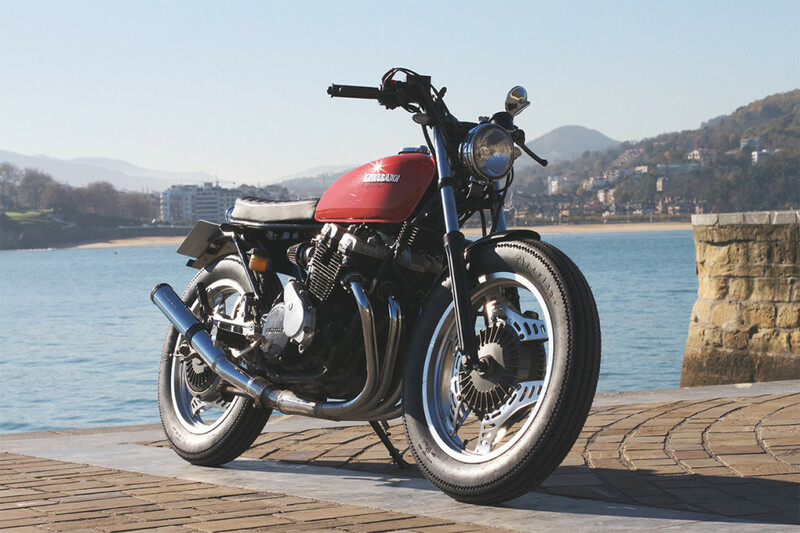 Now the boys from San Sebastian are back with another “CBX”…only this time, it’s quite possibly one you’ve never heard of: a 1982 CBX400F. That’s a description that even the great Hunter S. Thompson would admire, and it only makes us lust harder for this unobtanium machine. 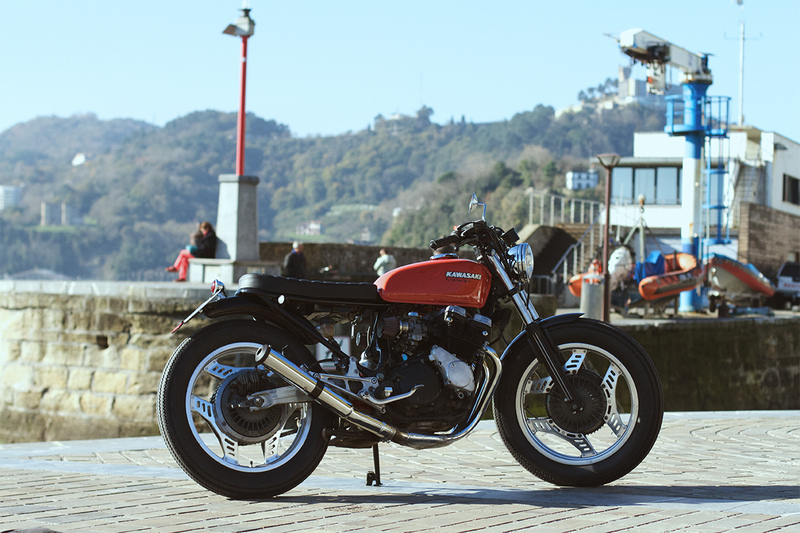 We’ll let Hugo from Cafe Racer SSpirit give you the rest of the story. We were seeking a different build. We were also interested in building a medium displacement bike for city riding. Low cc, but with some power. We came across a very interesting bike, and thought something nice could be done. The bike was pretty low mileage and needed some attention. It was a great opportunity! 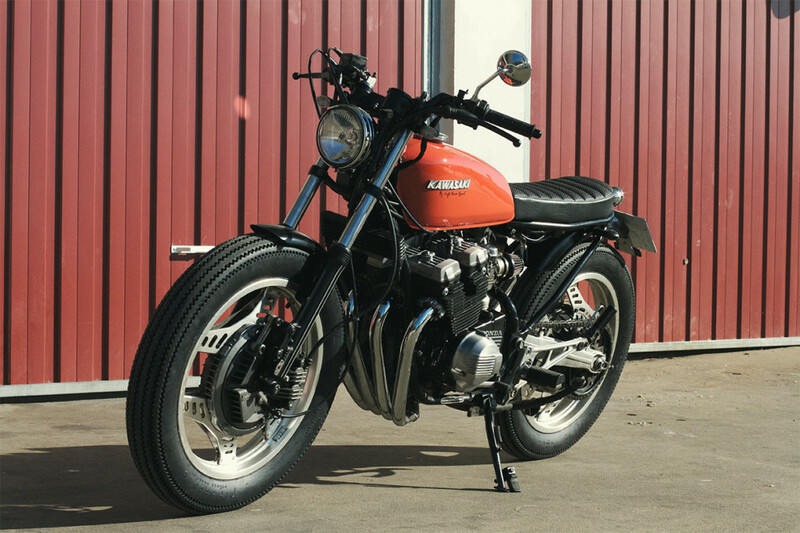 The CBX400 was a bike which was just sold in Japan. At this time, it was pretty much a futuristic machine, with many technological advances. 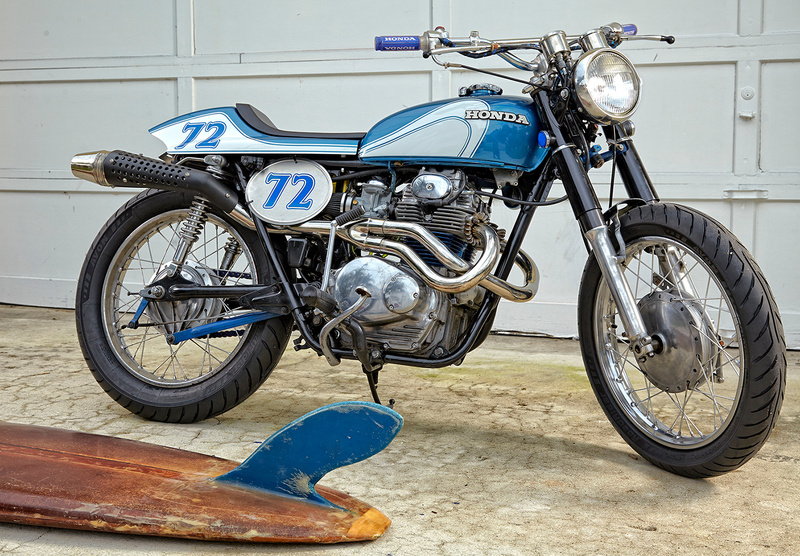 It reached 11k rpm and developed 48 horsepower, which is more than 10 horses and 1500 rpm higher than the CB400F. We wanted to build a clean bike. Stock tank was just not appropriate for the build, so we decided a Kawasaki one would fit it much better. We couldn’t have chosen a better tank! The subframe is an interesting part also because of the monolever. We proceeded to do the U subframe and next step was changing the monolever to a more sporty one. This change not only improved the handling of the bike, but also thanks to it, the Firestone Deluxe had more space in between with the back fender. 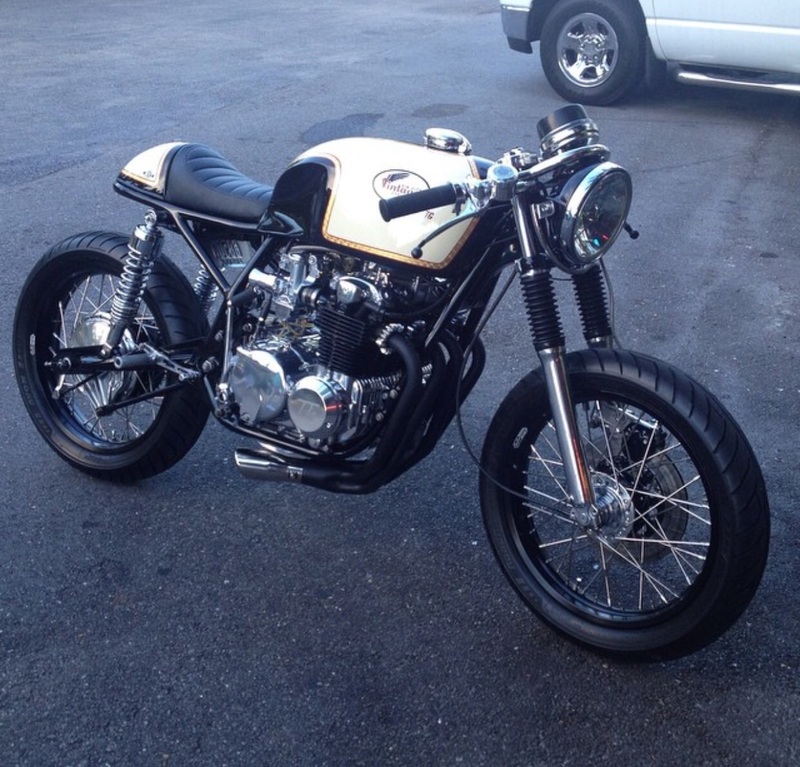 The result, a good looking 400cc bike, with a thin & elegant tank fitted and the motor standing out also. In relation to the exhaust, we had very good experience with the Marving Race exhaust fitted in previous builds, so this was the one we fitted. The Marving exhaust works very well with the K&N filters. For the color of the tank we got inspired by the BMW 1M. As we said before, it’s a little but powerful bike! Since the tank is Kawasaki also, the orange color suits it also perfect! Chrome front and back headlights were chosen so that it could get along with the exhaust and rims also.